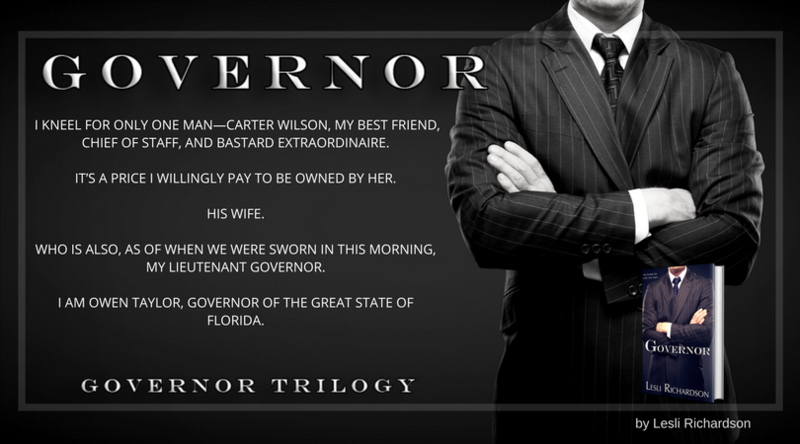 Are you ready to meet the Governor? 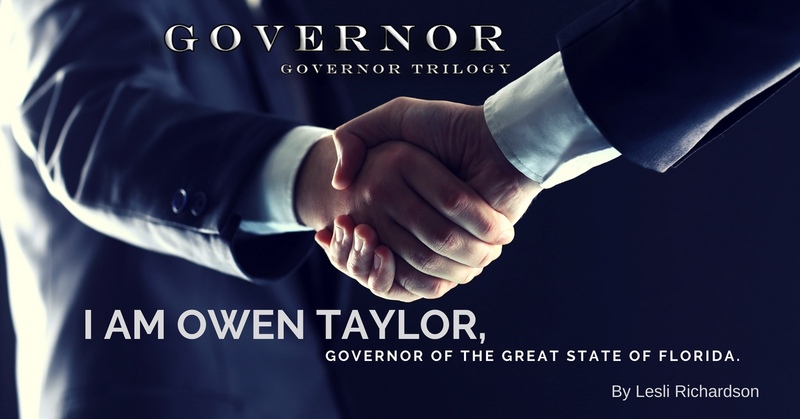 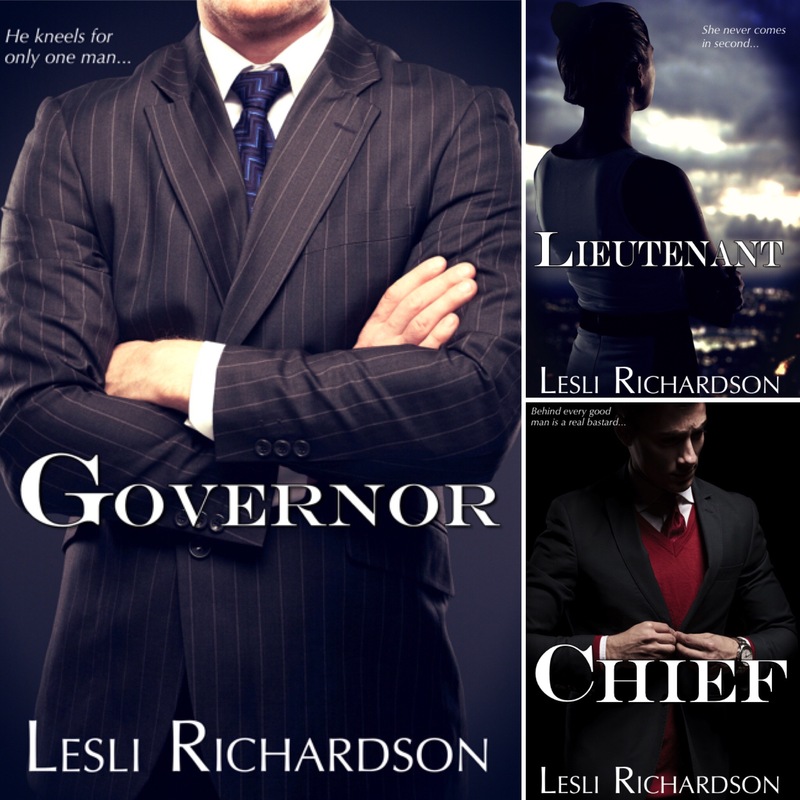 Governor (Governor Trilogy 1, mmf, political romance) writing as Lesli Richardson. 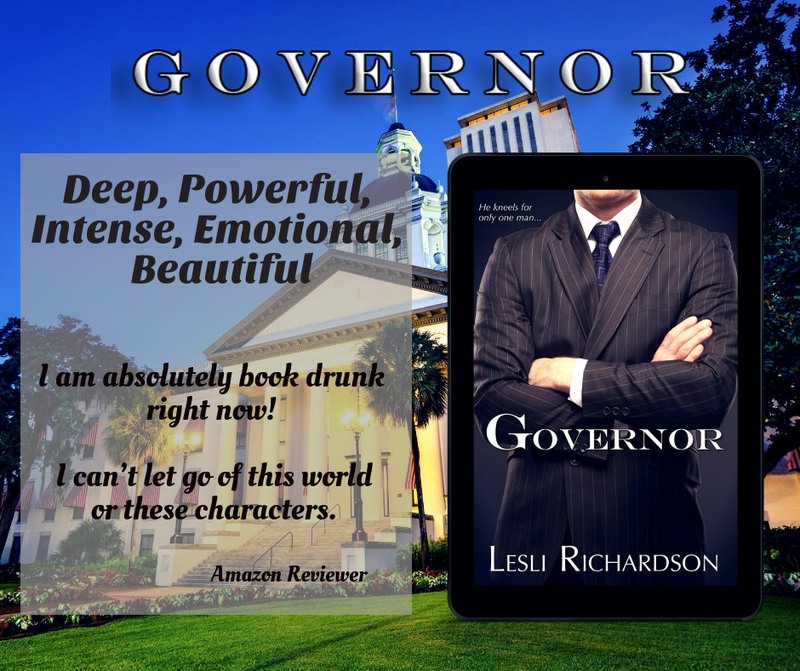 Are you ready to meet the Governor? 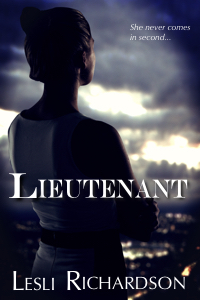 He’s HEEEEEREEEEE!!! 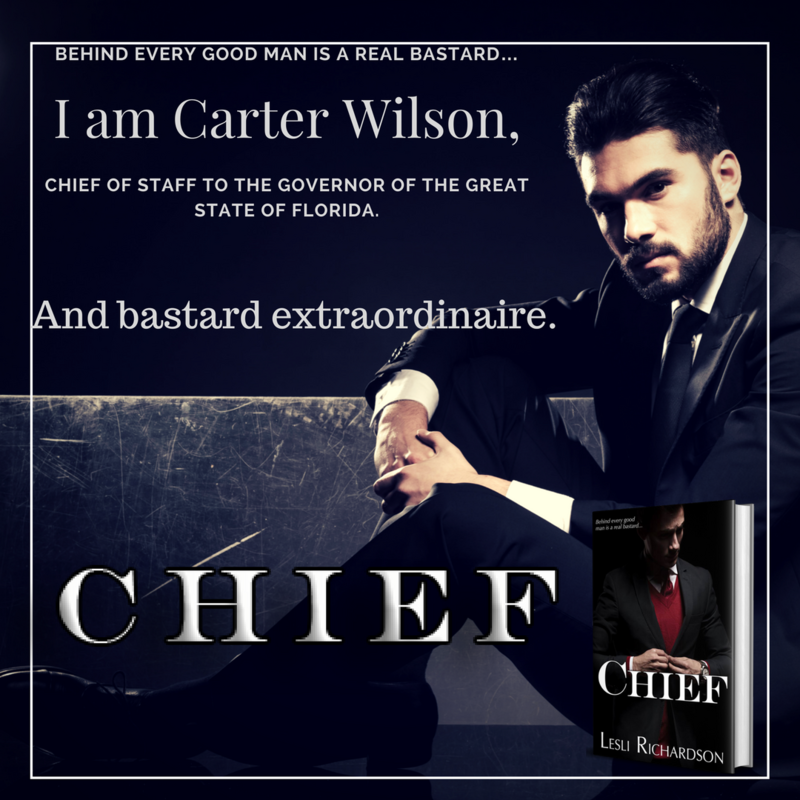 Chief (Governor Trilogy 3) Available for pre-order.